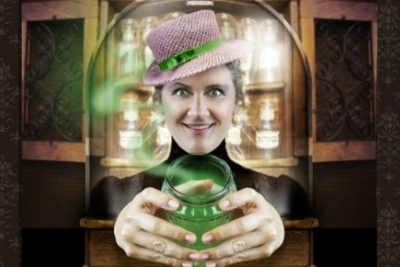 As part of the Summersalt Festival, Arena Theatre Company presents “Cautionary Tales for Children” a cabaret for kids! Starring Virginia Gay, this live performance based on the verse by Hilaire Belloc, teaches the lessons of good behaviour in an absurd, hilarious and musical way. Suitable for audiences aged 7 and up, bookings can be made via Melbourne Recital Centre.